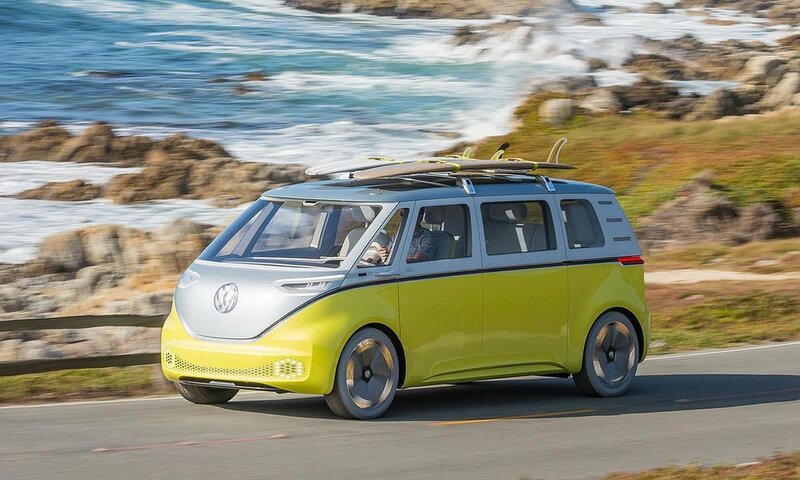 VW announced they will build an all-electric ID Buzz van for the public starting in 2022. The ID Buzz draws much of its styling from the 1960's VW bus. The Buzz will be 194.5 inches long, which is shorter than the typical minivan and full size SUV. VW even plans to produce an autonomous version for commercial use.